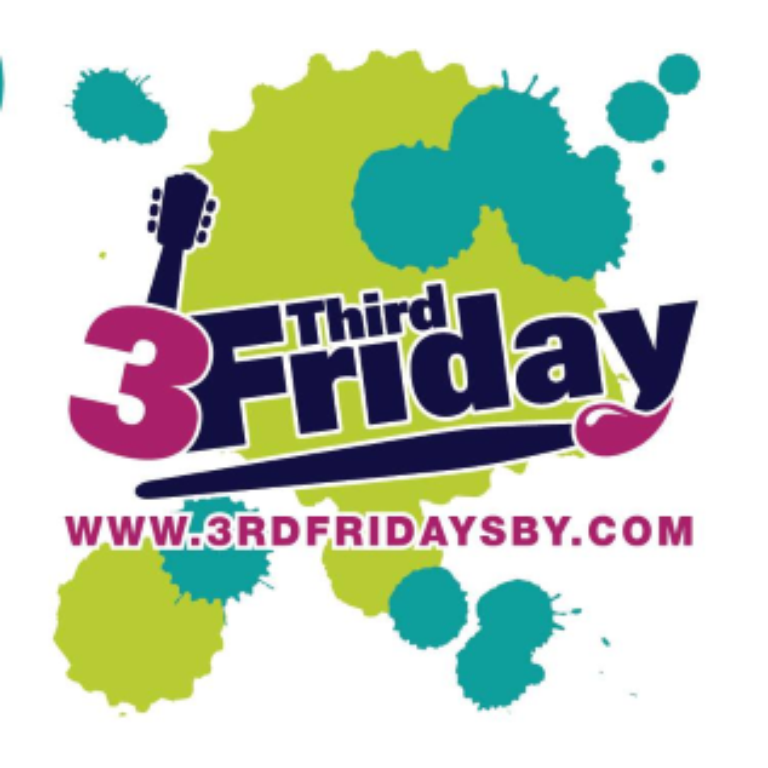 3rd Friday is a free monthly event in Downtown Salisbury, held on the 3rd Friday of every month, from 5pm - 8pm. There is live music, local artists displaying on the streets, gallery shows and the stores and restaurants are open with sales and specials! 3rd Friday is really just a time and a place, where the community can come together to celebrate what is uniquely ours; our local talent and creativity, and our beautiful downtown. 3rd Friday is organized and staffed by volunteers. The Downtown organizations, stores and restaurants join our efforts by planning concurrent activities and sales; to whom we are so very grateful. All of the various “goings-ons” ensure there is something for everyone at each and every 3rd Friday. Salisbury Bike PartY is a social ride, casual pace, with great music! Bring your friends and join them as they cruise around Salisbury at an easy pace. Don't have any friends? Come make some! Each month is themed so you can wear goofy costumes or decorate your bike and rock out with the music trailer. They meet at 6:30pm on the 2nd Friday of each month (except April's daytime annual Bike Party) at the Government building (125 N. Division St.) in Downtown Salisbury. The ride leaves at 7:00pm! We'll make a stop or two along the way at parks or other locations, riding at a slow pace as one large group.